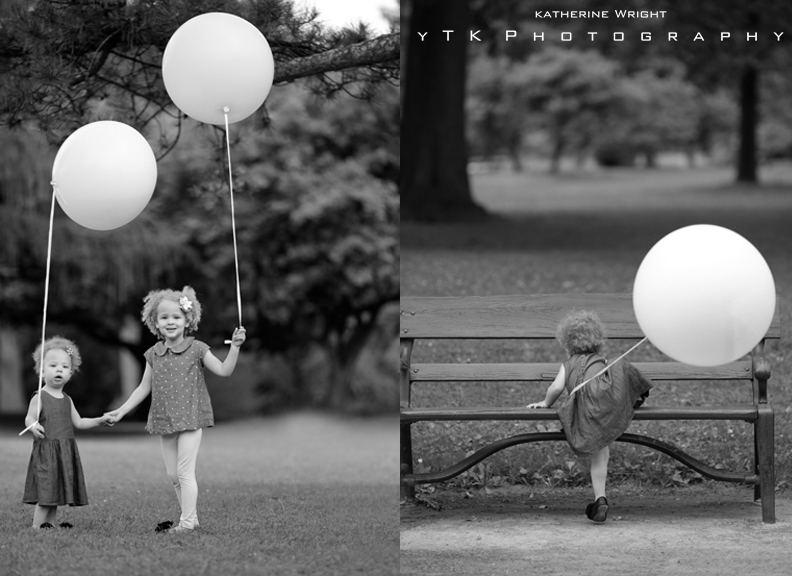 We are so excited to have The Bees back on the YTK BLOG! 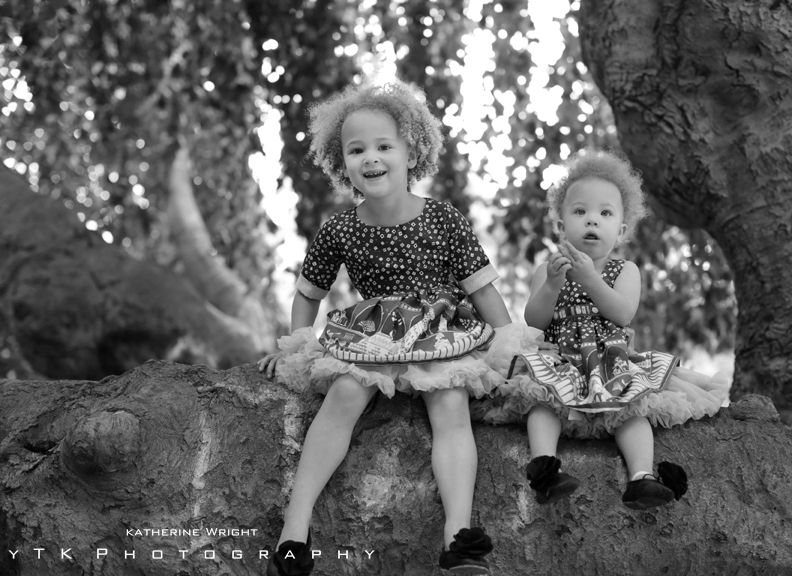 My oh my have Louisa and Maple grown! 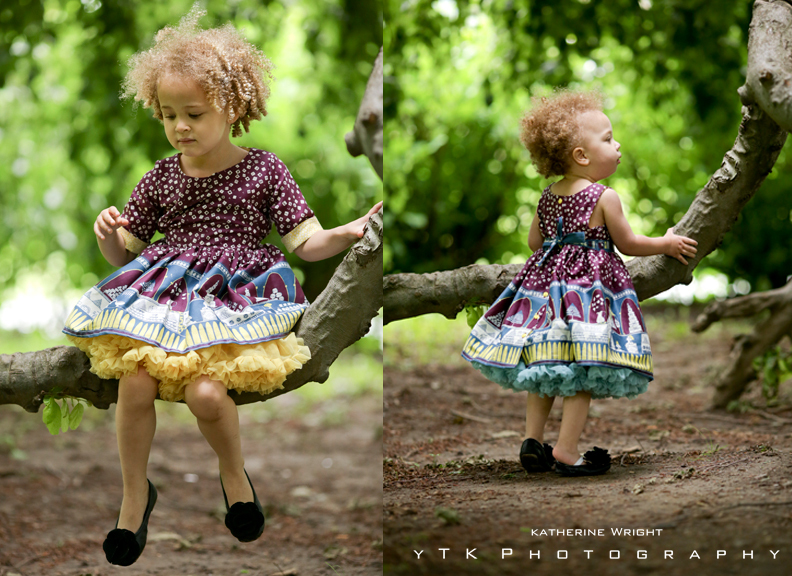 They were so much smaller at our last shoot and I can’t tell you how excited I am to photograph them again! 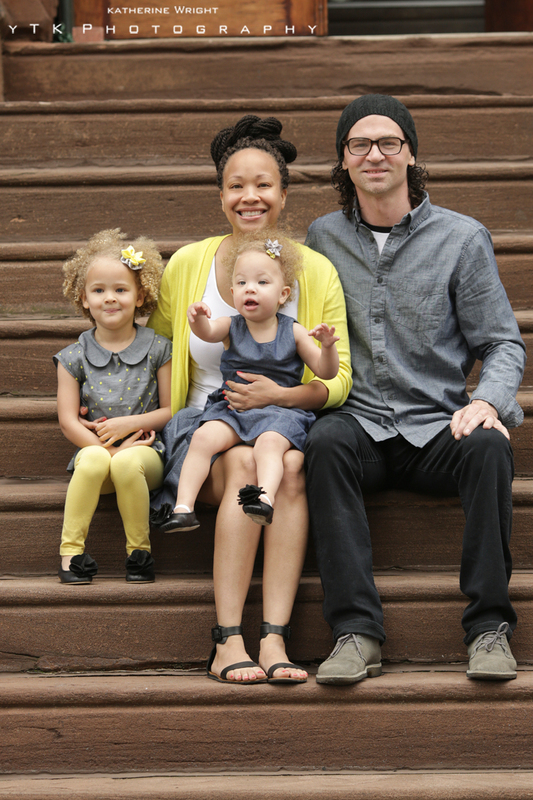 Momma Bee was true to form with some FAB outfits for her fashionable girls. 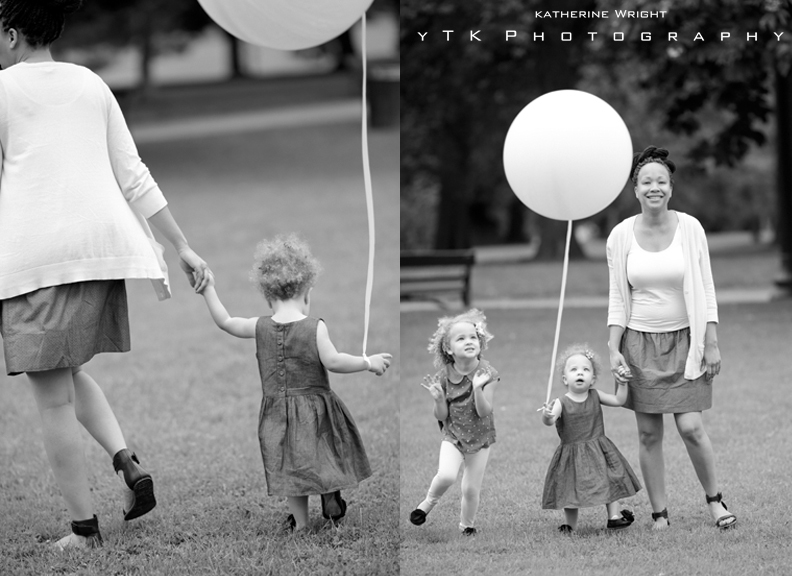 This was an awesome Albany Family Portrait shoot filled with lots of laughs and running around! 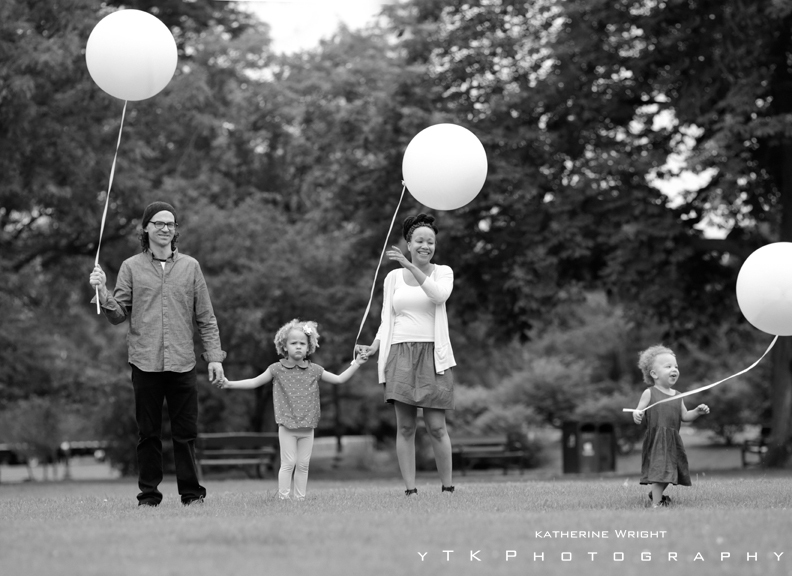 One of the best parts of my job is getting to watch these amazing families grow! 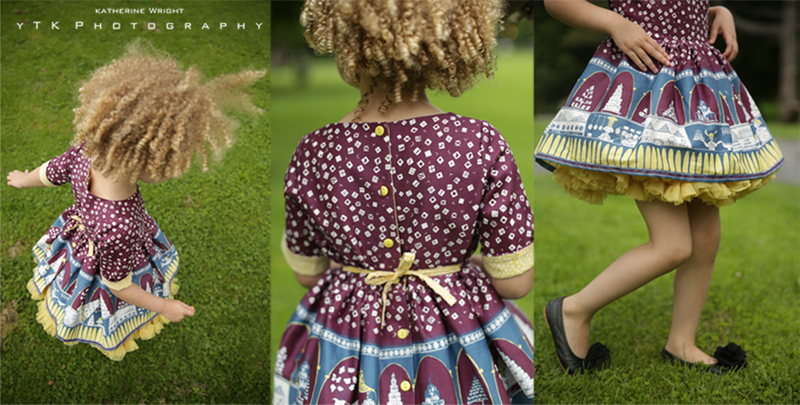 There isn’t anything better than a petticoat and a twirly dress! 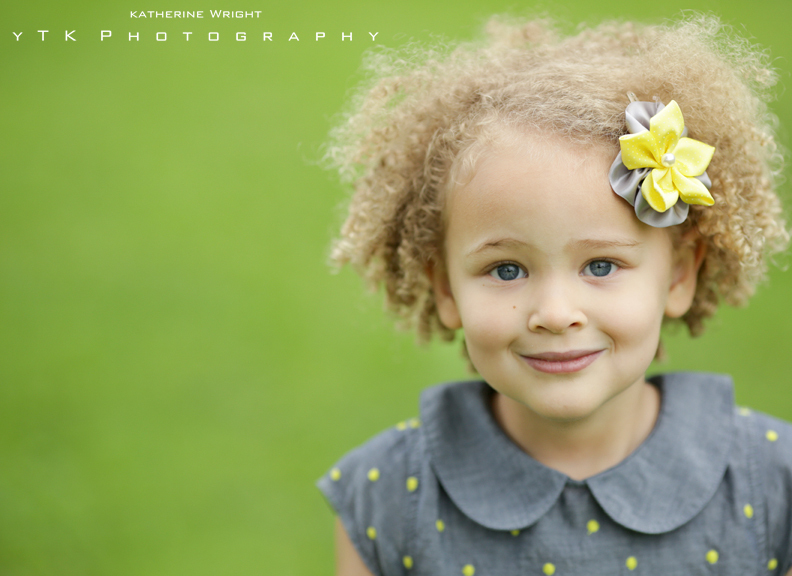 Check out those springy curls! – AH In love! 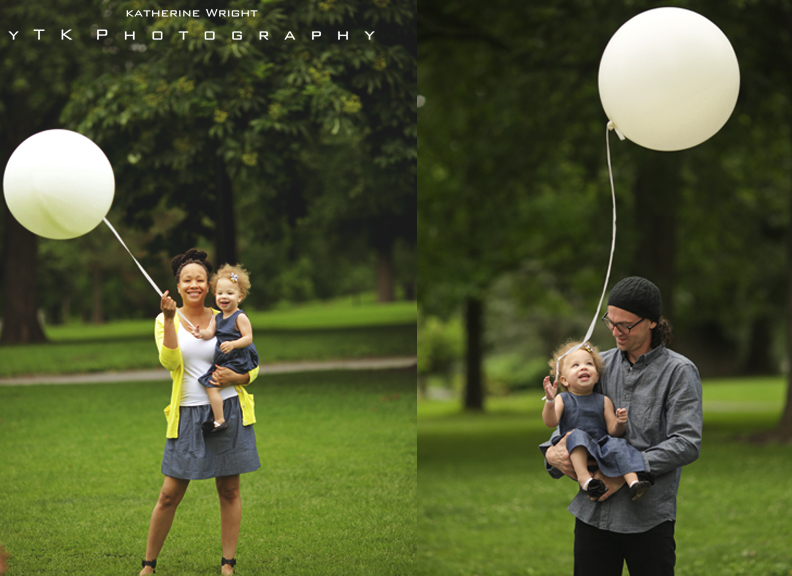 I have been dying to do a shoot with a GIANT balloon so you can imagine my face when Tara and Clair pulled them out of the car! I think that I was more excited than the girls! 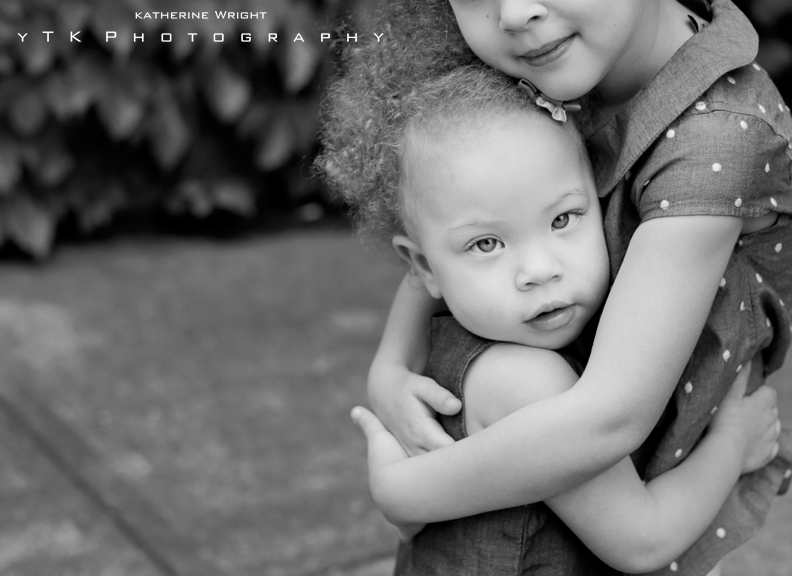 A little bit of sister love at our Albany Family Portrait shoot! And some Maple time with Mom and Dad! We had a quick outfit change and headed over to this great spot in the park! 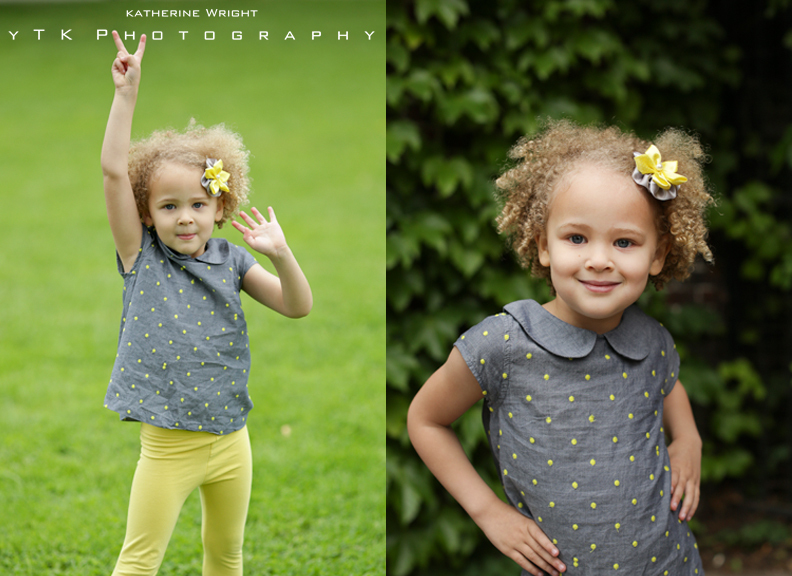 Here Louisa is practicing her poses! 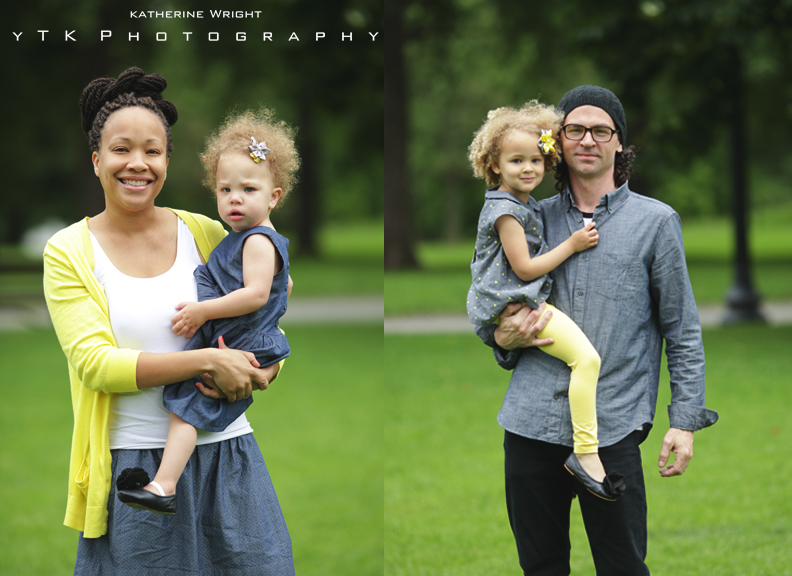 Thank you so much for having me capture you family – it is always a delight! 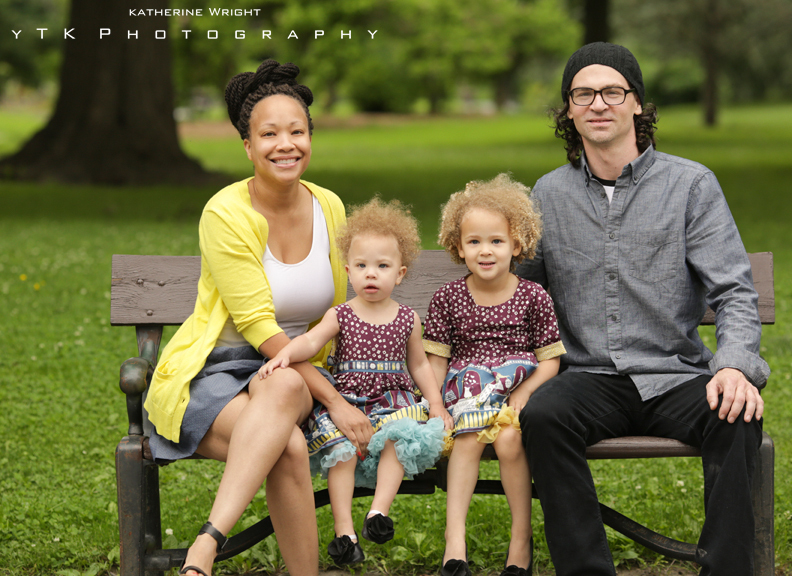 Albany Family Portrait Photographer // Thacher Park THE BEAUTIFUL BEES // FAMILY PORTRAIT SHOOT // Troy NY Saratoga Family Portrait Photographer // Meet Piper + Ruby!